A 1 YEAR OLD MARE FOR SALE – A beautiful mare foal from, born 2012. 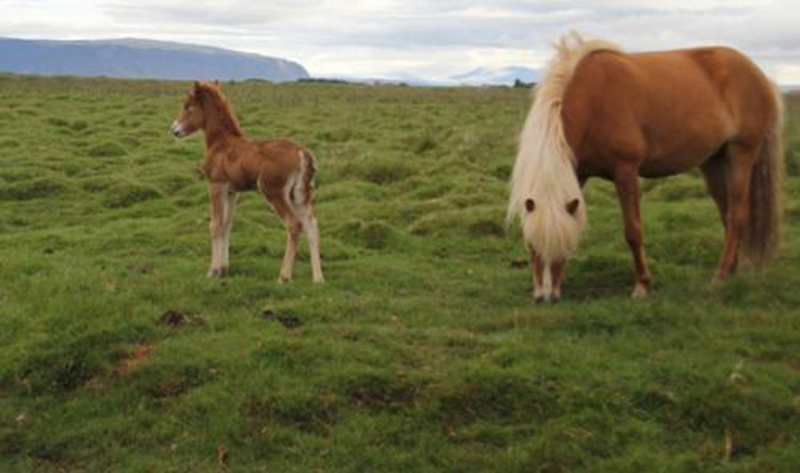 The father is the 1. price stallion Kveldroði frá Hásæti and the mother Eydís frá Ásmundarstöðum, a daughter of the landsmot winner Seiður frá Flugumýri and a 4gaited mare with 1.price for riding abilities (thereof 9,0 for form under rider). 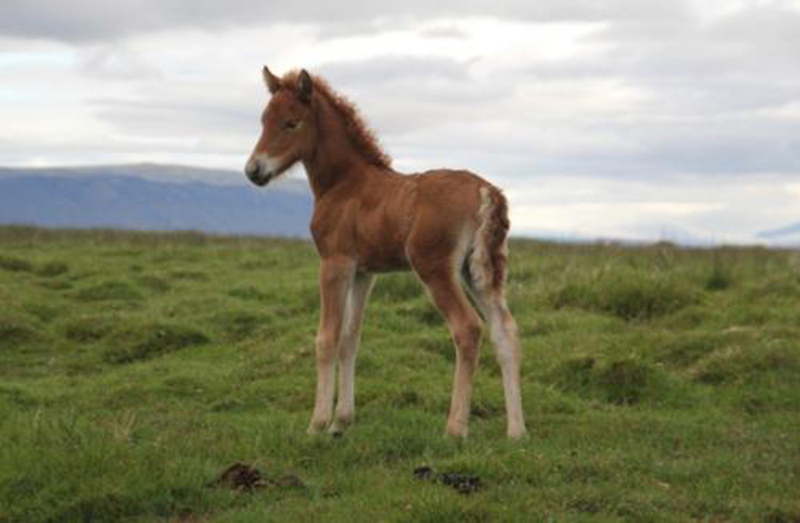 A very interesting foal for a low price. Gullfallegt merfolald, fætt í júní 2012 undan 1. verðlauna stóðhestinum Kveldroða frá Hásæti. Móðirin er bráðefnileg hryssa undan landsmótssigurvegaranum Seið frá Flugumýri.